BNP Paribas Cardif, the foreign partner of SBI Life Insurance, Friday sold 5 crore shares of the company for Rs 2,889 crore. The sale was done at average price of Rs 577.93 per equity share. Meanwhile, Canada Pension Plan Investment Board has bought 2 crore shares at an average price of Rs 577.50 per shares, as per the regulatory filing. The transactions were carried out as bulk deal from one investor to another. 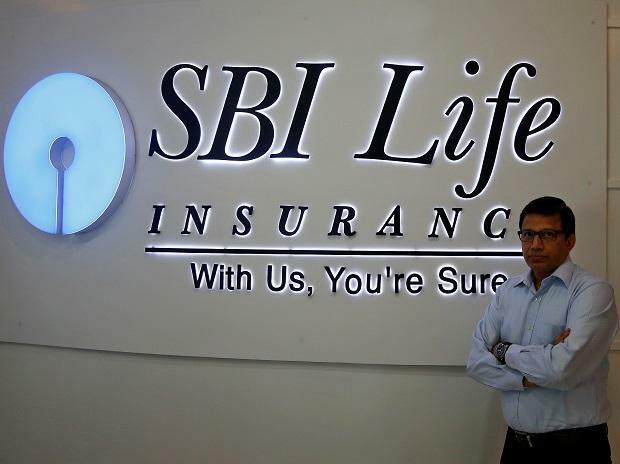 In respect of the sale of shares of SBI Life Insurance Company Limited by BNP Paribas Cardif, a regulatory said the transaction is not to meet minimum public shareholding (MPS) criteria. The company is required to increase its public shareholding to 25 per cent of its paid-up equity share capital on or before October 2, 2020. "Accordingly, we would like to clarify that this sale is not being undertaken as per the methods prescribed by SEBI for achieving the MPS Threshold and is not being undertaken with a view to comply with the MPS Threshold," the regulatory filing said.